Are you interested in working with Chuckanut Builders on an upcoming project? Please fill out the form below and we’ll be in touch. What are your project goals and what problem are you trying to solve with this project? What is your target budget or budget range for this project? Durability, quality and aesthetics are my top priority, regardless of cost.I'm looking for a balance between durability, quality, aesthetics and cost.Keeping costs low is my first priority. Are you working with an architect or designer? If not no worries! We’re happy to help you find the perfect designer or architect for you project. If you have plans and/or project photos we’d love to see them! 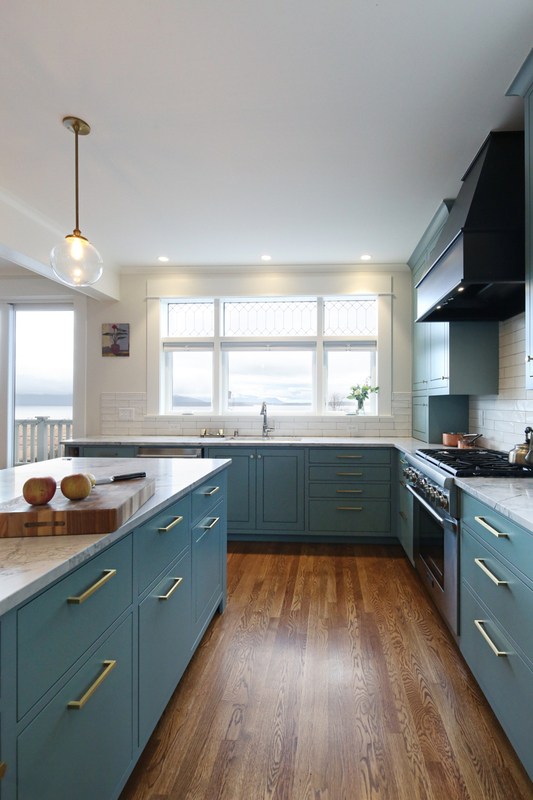 The team at Chuckanut Builders is absolutely top notch. They performed a small remodel at our home that turned out even better than we could have imagined. They were on time and on budget (almost unheard of in this industry) and everyone we interacted with was friendly and professional. There is no doubt that if we ever have another building project, Chuckanut will be our first call. We work primarily in Bellingham city limits but will consider working in the further reaches of Whatcom County for the right job. We are licensed, bonded & insured in the State of Washington.